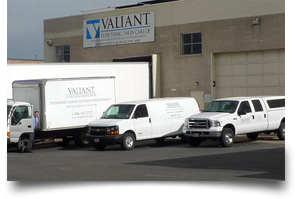 Careers – Valiant Products – Everything. Taken Care Of. 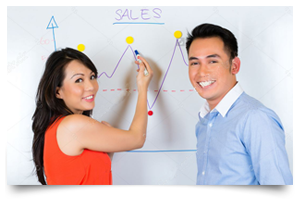 If you are experienced in sales and are looking for a great opportunity, Valiant may be the place for you. The fast-growing hospitality industry we serve coupled with our vast array of products and services sets the potential for this sales career apart from others! 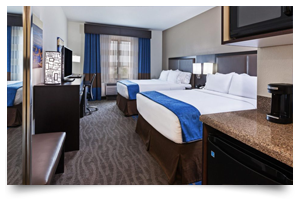 We sell just about everything you can see or touch inside a hotel, so as you can imagine, the opportunities are endless. We try hard to make Valiant a great place to work through our attitude and approach to business, and our management style is creative and effective. Our core beliefs and values have made us successful for over 55 years, and we plan on another 55. Contact us to learn more about this exciting opportunity and join our growing team! Valiant Products - Everything. Taken Care Of. Valiant’s Project Management team is responsible for the efficient implementation of all aspects of hotel FF&E projects. A Project Manager is dedicated to communication through managing the expediting of orders, providing detailed Project Status Reports, coordinating delivery schedules, arranging logistics, creatively solving problems, and responding immediately when anything changes from the plan. We do whatever it takes to keep the project on track and meet the customer’s objectives. Our purpose is on-time delivery while ensuring a high-quality result, resulting in the opportunity to work on the customer’s next project. We get the job done right! Valiant’s Procurement/Merchandising team is our expert resource for sourcing FF&E items that best fit the needs of both Valiant and the customer. We leverage our strategic relationships with our vast and ever-evolving list of vendor partners to ensure the best prices, quality, lead times and solutions for each product. Our job is to understand the marketplace and our vendor capabilities so that we can determine the best way to get a project done. With expertise in franchise prototype packages, fully custom packages and everything in between, Valiant’s Procurement Team brings uncommon added value, reducing the client’s risk through our high standards, unmatched industry buying power and fully integrated approach. We are the best in the business! The Logistics department is responsible to ensure that Valiant’s transportation needs are met in the most effective and efficient manner possible. Our team strategically manages the coordination of shipments for each project, ensuring our customers receive their product on time, undamaged and at a competitive freight cost. We work with our network of freight carriers on national and international shipments to ensure quality delivery, quick problem resolution, consistency and value. Our skills enable us to adjust quickly to the ever-changing needs of FF&E projects in locations all over the country. We deliver! Valiant’s Purchasing team understands the value that is brought to our clients through a prompt, thorough and accurate purchasing process. We strive to bring that value to every transaction we touch. Purchasing is responsible to translate interior design specifications into accurate purchase orders to convey our FF&E requirements to the various mills and manufacturers. We communicate changes via change orders, and expedite all orders to ensure all requirements are met and the orders stay on track. We work with the Interior designer, Project Management, Logistics and Sales to ensure every project goes smoothly. The Valiant Leadership Team has many years of experience in the Hospitality industry, along with business skills from backgrounds in other major industries. This assembly of diverse expertise has been integral to the success of Valiant. Each member of the Team supports our vision to be the undisputed leader in FF&E Procurement, Interior Design, Manufacturing, and Project Implementation for the Hospitality Industry as a result of our relentless pursuit of excellence. Our integrity and stability along with our entrepreneurial spirit encourage a creative approach to business and team management that our employees appreciate and adopt into their career paths. Operations is responsible for the administration of order entry, invoicing, credit memos and returns. Promptly and correctly facilitated transaction processes are vital to our customers and to Valiant’s business. We work hard to keep all transactions current and accurate, avoiding delays and duplication of efforts. 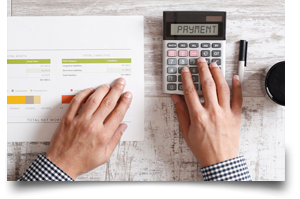 Operations works closely with our IT Department to develop reports, confirm results via end-of-month printouts, and develop custom Project Recap Invoices to consolidate large transactions into an easy-to-read format. The IT department oversees all aspects of Valiant’s Information Systems requirements and needs. This team maintains all of Valiant’s software resources, including our proprietary VIPER software applications, our Accounting platform and other custom applications. Hardware resources, such as servers, desktop computers, laptop computers and other mobile devices are maintained and configured by the IT team as well. 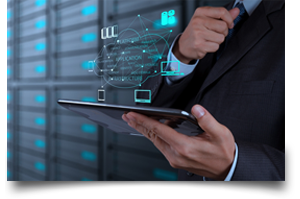 Custom programming, network administration and help desk duties round out the areas of attention for IT to insure our systems meet the demands of our business. 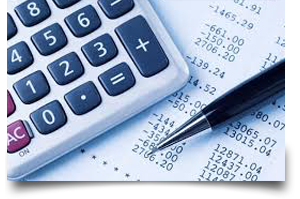 The accounting department demonstrates expertise in all aspects of financial management, including forecasting, resource allocation, accounting and control. This supports sound decision-making and helps to maintain a strong focus on corporate directives and strategic initiatives. Our Financial Services department manages the credit services, credit approval process and collections for the Valiant Companies. We work out appropriate payment and security arrangements for our customers via financial evaluation, utilizing creative and flexible means to provide advantageous options to meet their needs.